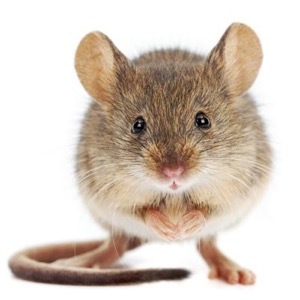 Mice and Rats are the main culprit when it comes to the spread of rodent borne disease. According to the CDC mice and rats are known to spread over thirty-five different types of disease, all harmful to humans. Some of these diseases are: Salmonellosis, Rat Bite Fever, Plague, and Leptospirosis. These diseases are not only spread through direct contact with the animal, but they are also spread through feces, urine, and saliva. In addition, these tiny vermin also spread disease indirectly through the fleas, ticks, and mites they carry. Rodents cause cosmetic and structural damage to any home or business, including: gnawed insulation, wires, wood, and even appliances. In the extreme case, rat and mouse damage has caused home fires and electrical outages. Rats have teeth that never stop growing, so constant grinding is a must. The Norway rat is one type of rat that has made its home all over the United States. They like to occupy compost piles, sewer systems, attics and basements. If you compost at your home you be could drawing them in. Keeping trash easily accessible inside your home or having uncovered exterior trash cans can attract this pest as well. Your garden will also provide them with an easy access to food. Rats and mice will eat their way into anything and will contaminate 10 times more food than they eat with their feces, urine and hair. 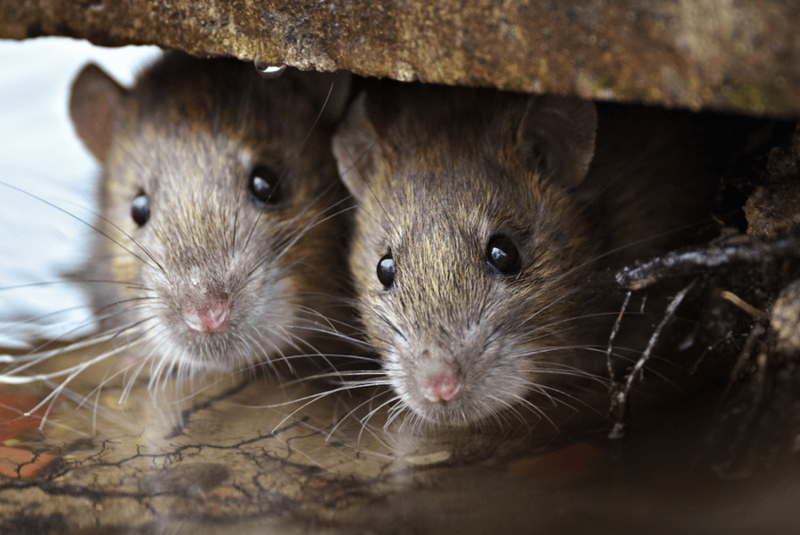 Homes found near a large water source such as a pond, river, or lake may be at a greater risk as rats tend to make their homes close to water. Homes and businesses today all have indoor plumbing, so no one is without risk as they have been known to travel through the pipe systems. Any pet food that is left exposed is fair game for these voracious eaters. This can create a dangerous situation for your pet. If rodents leave droppings or urine in your pet’s dish they can spread harmful diseases when your pet consumes their food (Coates, 2019). If you have a rodent infestation problem contact the professionals at Precision Wildlife Removal today. We will come out and assess all access points where the rodents are getting in. Once we make your property impenetrable from the outside we go to work on eliminating those trapped inside. 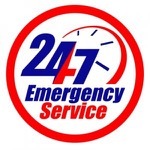 We can ELIMINATE your Rodent Infestation! © Copyright 2018 Precision Wildlife Removal. All Rights Reserved.